Lena Waithe. Waithe, an Emmy-winning writer and actress, will speak on campus Feb. 15. 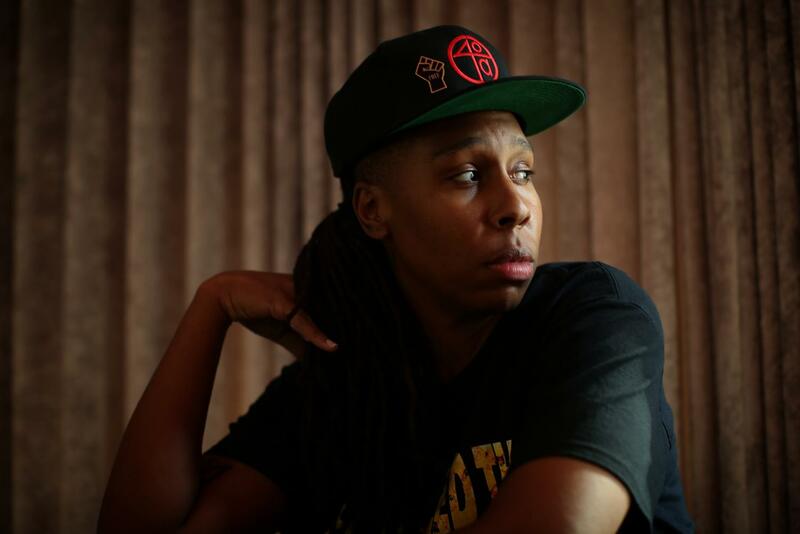 Lena Waithe, an actress and Emmy Award-winning writer, will speak at Northwestern on Feb. 15 in a moderated conversation and Q&A session, according to a Thursday news release. Waithe is known for writing and starring in the Netflix show “Master Of None” and is the creator and executive producer of the new Showtime series “The Chi.” In 2017, she became the first black woman to win the Emmy for outstanding writing for a comedy series for the “Master Of None” episode “Thanksgiving,” which was based on her own coming-out story. The event is co-sponsored by the Contemporary Thought Speaker Series, Multicultural Filmmakers Collective, Northwestern University Women Filmmakers Alliance and Rainbow Alliance. Waithe also helped launch the Time’s Up Legal Defense Fund and will serve on a branch of the group that focuses on assisting LGBTQ people and people of color. Communication Prof. Zina Camblin will moderate the conversation and Q&A session. The event will take place at 7 p.m. in Ryan Auditorium in the Technological Institute. Free tickets are available online through Eventbrite and are reserved for NU students, faculty and staff, according to a news release.